The Davie-Cooper City Chamber of Commerce is excited to have CEO of Memorial Pembroke, Mark Doyle, on our Board of Directors. Mr. Doyle brings 20 years of executive level management, finance, procurement and leading change to our chamber. 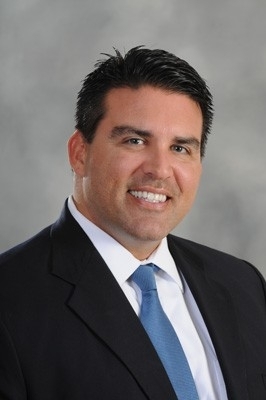 Mark E. Doyle, MBA, became administrator and CEO of Memorial Hospital Pembroke in Pembroke Pines, Fla., in December 2014. 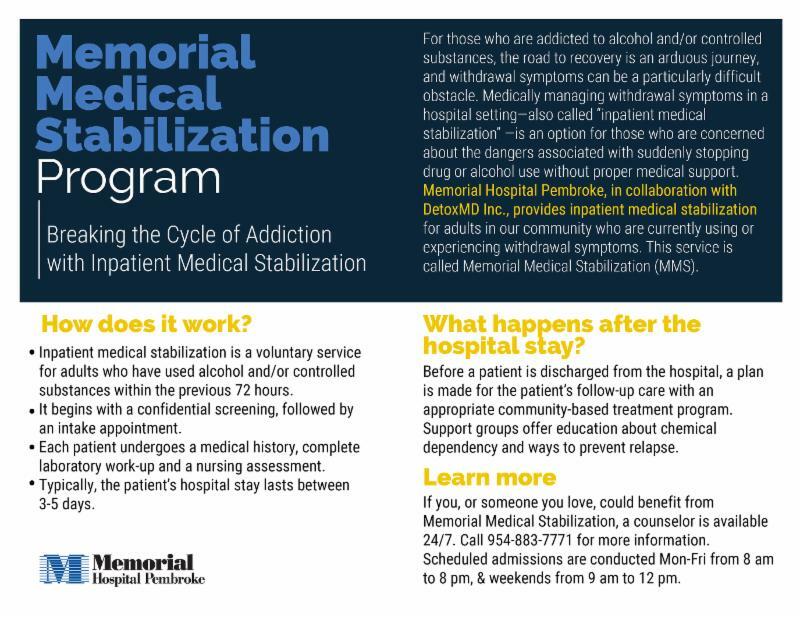 As CEO, Mr. Doyle leads all operations of the 149-bed Memorial Hospital Pembroke, including the hospital’s outpatient services and urgent care center. Mr. Doyle brings several years of financial leadership experience to his position, especially in leading business development, financial turnarounds, operational effectiveness and initiatives to improve patient experience. Mr. Doyle stepped into his current role after serving as interim CFO for the hospital’s parent organization, Hollywood, Fla.-based Memorial Healthcare System. Prior to joining Memorial Healthcare System, Mr. Doyle served as senior vice president and CFO for St. Vincent Healthcare System in Jacksonville, Fla., from 2010 to 2013. Before that, Mr. Doyle served two years as regional CFO of Broward Health Medical Center in Fort Lauderdale, Fla., where he was known as the “employees’ CFO” for his transparency. At BHMC, Mr. Doyle was credited for designing and implementing the MOPED program, which is dedicated to screening and qualifying patients for Medicaid, healthcare exchange products and other financial assistance. He created the community outreach program after seeing a pregnant patient struggle to sign up for Medicaid at Broward. Mr. Doyle has also served as CFO for Tenet Healthcare, based in Dallas, and Universal Health Services, based in King of Prussia, Pa.